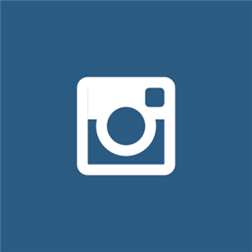 Over 150 million users love Instagram! It’s a simple way to capture and share the world’s moments on your Windows Phone. Customize your photos with one of several gorgeous and custom built filter effects. Transform everyday moments into works of art you’ll want to share with friends and family. Share your photos in a simple photo stream with friends to see – and follow your friends’ photos with the click of a single button. Every day you open up Instagram, you’ll see new photos from your closest friends, and creative people from around the world. Its about flipping time..but was the wait worth it all? Your comments below…. Written by: MBGW on November 20, 2013.